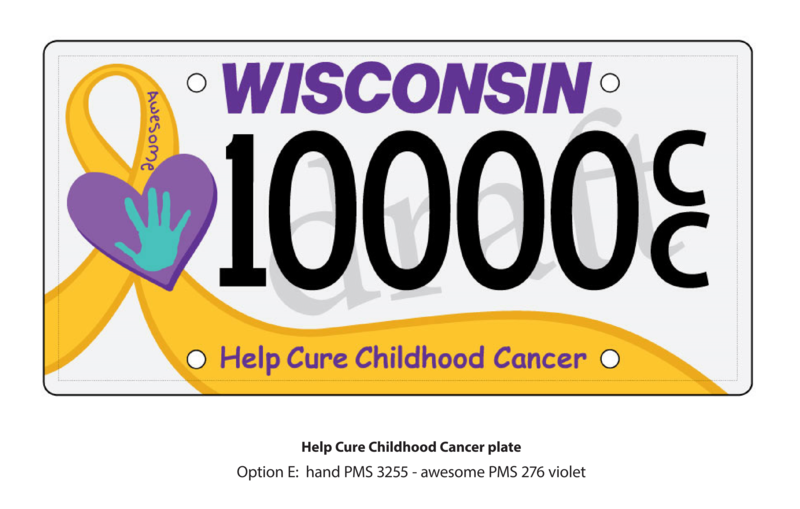 A $25 annual tax-deductible donation for the plates will go to the MACC Fund (Midwest Athletes Against Childhood Cancer Inc.), which is the largest organizational donor to Children’s Hospital of Wisconsin. Wisconsin residents may apply for the license plate at wisconsindot.gov. In addition to the annual $25 tax-deductible donation, the plate fees include an issuance fee of $15 and the regular registration fee. The idea for the license plate originated from the Verhaalens, whose 10-year-old daughter, Alison, was treated in the MACC Fund Center at Children’s Hospital. 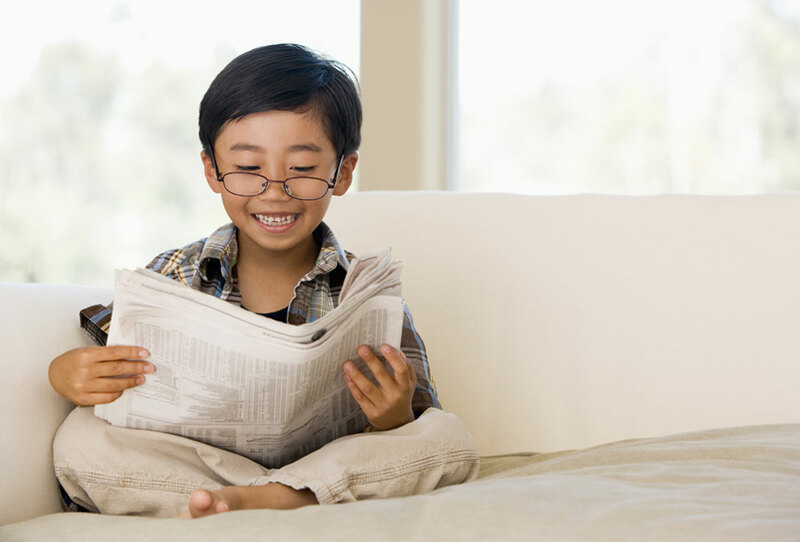 Check out our press releases for updates on special events, media announcement, fundraising commitments, awards, honors and more! Give the Joy of Colectivo Java! The Aaron Rodgers 12 Days of Christmas Starts December 1 at Kohl’s Department Stores! The MACC Fund’s 30th Birthday Party Celebrates Heroes and Stars! Sign-up now to receive The MACC Fund today, our official newsletter, which is published bi-annually. The MACC Fund today will keep you up to date with the latest research and advances in the battle against childhood cancer and related blood disorders as well as exciting news about upcoming events, programs, inspirational stories and awards and recognition. Read current and past issues below. Interested in having someone from the MACC Fund speak at your event?